If you're a Samsung phone owner hoping to play with the manufacturer's custom-made game recording app, you might just be able to today. 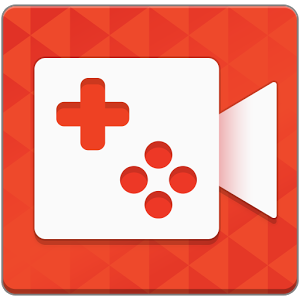 Game Recorder+ has been updated to work with a few new devices, plus improved compatibility for new Android 5.1 builds and better performance. The new phones are the Galaxy S6 Active, the older Galaxy S5 Active, the Galaxy Note Edge, and the Galaxy Note 3 Neo. The app now works with Android 5.1 on the Galaxy S6, Galaxy S5, and Galaxy Note 4 (which may or may not be updated depending on your location and/or carrier). The changelog also says that recording performance has been "optimized" for the newer Galaxy S6 and S6 Edge. You can expect Game Recorder+ to get another update after this week's announcement of new Samsung flagship phones, if compatibility with these new devices hasn't been stealthily included with this update.